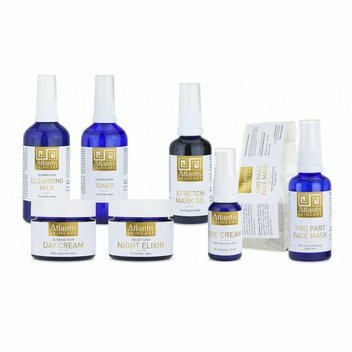 Score a free skincare bundle from Atlantis | FreebieFinder UK | Freebies, Samples, & Other Free Stuff. Your Fitness Today has teamed up with Atlantis to give you the chance to win over £300 worth of skincare products. Included in the package is the Glowing Skin Cleansing Milk, Glowing Skin Toner, Glowing Skin Day Cream, Eyecream, Velvet Skin Night Elixir, Two-part Face Mask (Clay & Ginseng) and Stretch Mark Oil. This was posted 7 months ago 11th September 2018 and expired 7 months ago 14th September 2018. Be the lucky winner to own a bundle of Atlantis skincare products by entering this competition on the Your Fitness Today website.